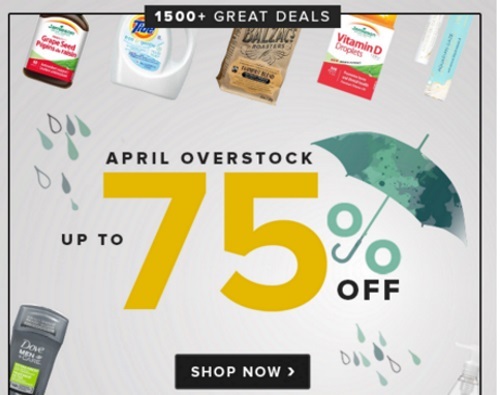 Well.ca is having an April Overstock Sale on now with up to 75% off select items! There are 1500+ great deals. Sale ends April 10 at 11:59pm ET. Overstock pricing availalbe while quantities last, regular price is applicable thereafter.